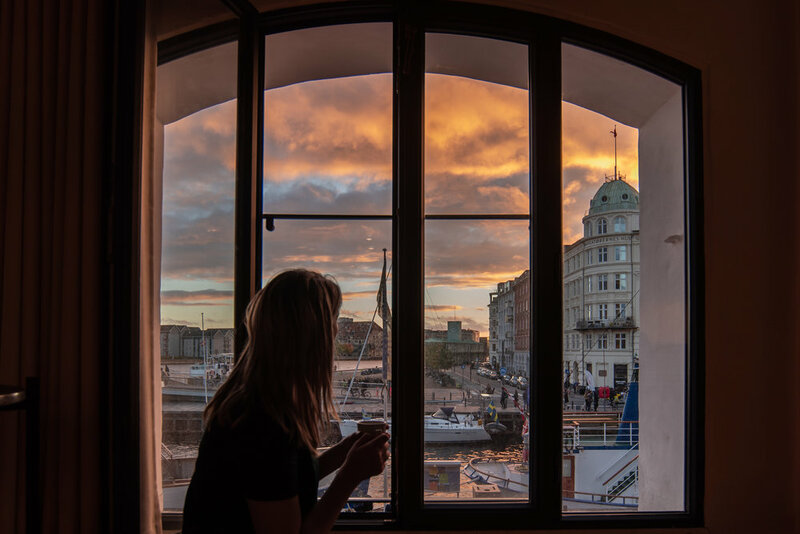 Spend the night in a modernized warehouse from the early 1800’s that resides directly on the notorious Nyhavn canal amongst rich a history of sailors, fisherman, and trade. 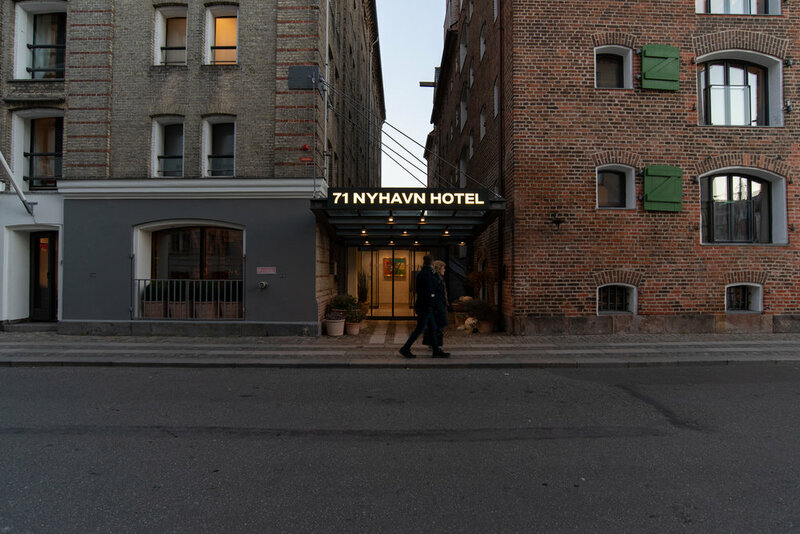 Situated directly at the gates of the Copenhagen harbor, the 71 Nyhavn Hotel, comprised of two warehouses, one red and one yellow, that are attached to frame the hotel. With the original wood beams holding the building together, the insides have had a brilliant make over. 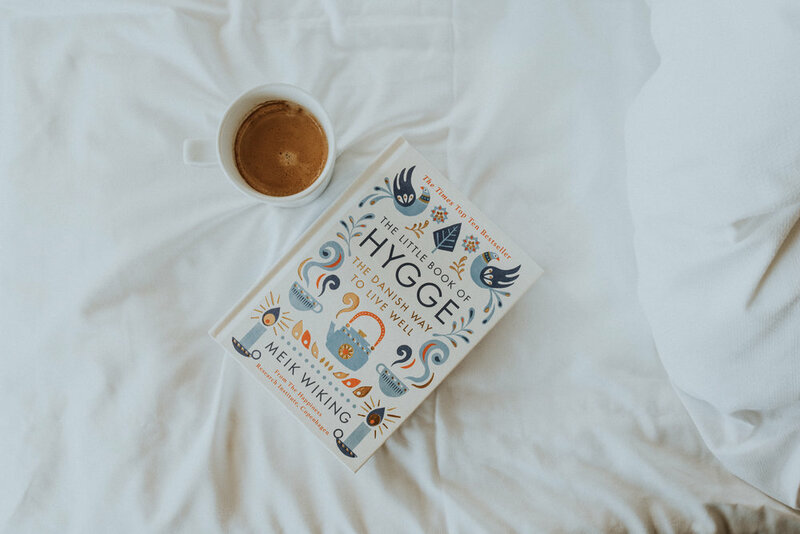 With a mix of rustic, old world, and comfort, the hotel brings the Danish term “Hyyge” into full effect. The historic harbor of Nyhavn was manmade in the 1600’s to experience centuries of prosperous trade, a flourishing economy, a gateway to the rest of the world, followed by war, conflict, and an economic collapse. Then after rehabilitation, it was culminated into a wonderful transformation. Up until the 1960’s Nyhavn was only somewhere you went for business and tourists were taken around by bus but discouraged to go site seeing there alone because of the dangers of getting robbed or assaulted. Today, Nyhavn is a thriving canal with boutique hotels, charming cafes, cozy restaurants, and dozens of picturesque and colorful, iconic vantage points. In 1970 the warehouse was sold to the master builder, Alf Arp-Hansen where he then opened the doors to the 71 Nyvahn in 1971. Over the years both the older and newer warehouses have been remodeled, keeping the original charm intact but modernizing the every day comforts that you want in an hotel. Every aspect of design from the bathroom water faucets to the rustic farmhouse sliding doors and the warehouse window shutters, all accentuate the unique waterfront atmosphere. I must admit that one of my favorite parts of traveling and staying in hotels is getting to try the breakfast buffets. You can enjoy the hotels “Morning Stories” by making your way through the huge breakfast buffet while discovering more about the food- Danish pastries, crispy bacon, potent French cheeses, homemade pancakes, smoothies, and plenty of hot dishes. Later in the day the restaurant Sea by Kiin Kiin opens up where you can enjoy flavors from the Southeast Asian kitchen. Within Kiin Kiin is another restaurant, Omakase which was just honored with 6 out of 6 stars! It only has 6 seats and serves a 32 taste testing menu. While exploring the hotel you will find the hotel’s very own art collection from the COBRA avant-garde movement consisting of work from Asger Jorn, Karel Appel, Carl-Henning Pedersen and Ejler Bille. The contemporary surrealists established the movement in 1948 in Paris, playing a very important role in the modern art world.